A magnetic interpretation of the DiorClub1 visor from the Spring-Summer 2018 show. 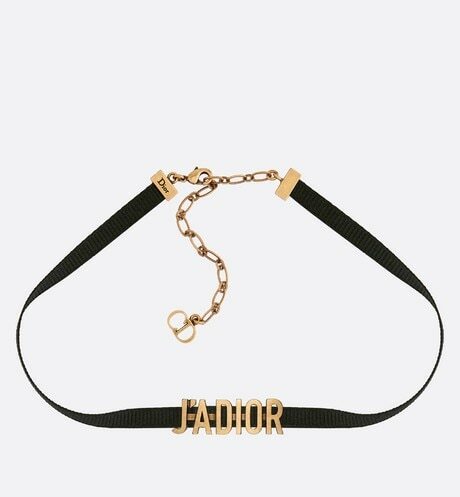 The black and white structure is adorned with the “J’Adior” signature and contrasts with the blue mirror visor. 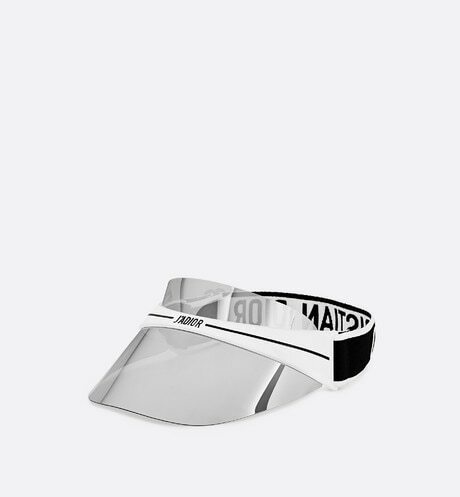 The blue mirror visor shields against both UVA and UVB rays.